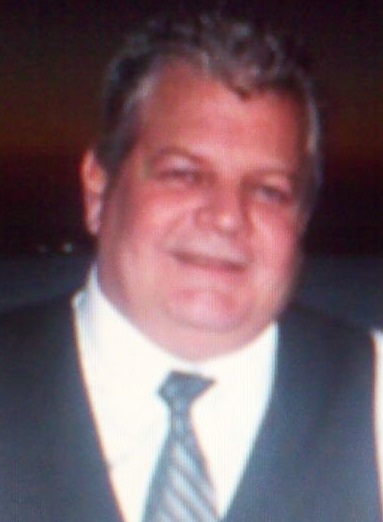 William E. Coughlin of East Bridgewater passed away February 10, 2019. He was 54. Son of Edith (Bevis) Sullivan of Whitman and the late Richard J. Coughlin. He is survived by his children William and Chance Coughlin both of Bridgewater. Longtime significant other Nancy Delorey of East Bridgewater and her children, Julianne Phillips of Pembroke, Jamie Delorey of Hanson, Michael Delorey of East Bridgewater , Michelle Delorey of Whitman, and 6 Grandchildren. Brother of Richard J. Coughlin, Jr. of Whitman, Robert Coughlin of Rockland, Michael Coughlin of Tennessee, Sharon Bradshaw of Whitman, Brooks W. Coughlin of Whitman, April Coughlin of Whitman and the late John and Lynn Coughlin. William was born on Brockton, and grew up in Whitman. He worked as a high lift operator for the Stop and Shop Distribution Center. He was a member of the Teamsters Union Local 25. Member of the American Legion Post 22 of Whitman, and the Sons of American Legion. He was an avid sports fan and he loved watching the Red Sox, Patriots and Bruins. He also loved his garden and fishing, he will be dearly missed by his family and friends. Visiting hours in the MacKinnon Funeral Home, 760 Washington St., Whitman on Saturday Feb. 16th 12-3 pm. A Funeral Service will follow at 3 pm in the funeral home. Following the service all are invited to the American Legion Post 22, 33 Legion Parkway, Whitman.